This week, we have a guy walking across America from Massachusetts to California in honor of veterans. Carl Wentworth started his walk from Boston on Veterans Day 2013, and throughout the week Carl has walked along US 78 and has gone through Oxford, Pell City, and is now going through the Birmingham Metro as of this writing. Wentworth is 47 years old and is from Massachusetts. His father served three tours during the Vietnam War and in Korea. Along with his father, many other relatives in his family has served in the US Military. Carl Wentworth is walking with a moveable cart that includes a tent, a solar charger, and other supplies. 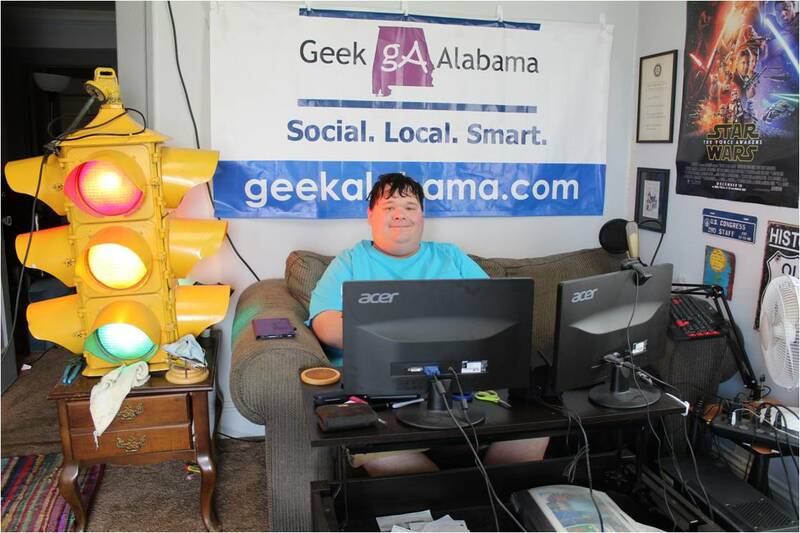 Along his journey, and here in Alabama, many people are supporting Wentworth on his journey, some have given money, some have given meals, and some have given him a night’s stay at a hotel. Good job people in Alabama! The reason why Wentworth is walking across America is very worthy. Carl has grown tired of seeing homeless veterans on the streets. Along with other veterans who are struggling in their daily lives. Carl Wentworth wants to raise awareness of the veterans who are struggling. So Carl is walking across the country in their honor! Wentworth has been to Long Island to visit his father’s grave, he has been to Arlington National Cemetery to honor veterans buried there, and now he is walking west along the Interstate 20 corridor and then the Interstate 10 corridor to Los Angeles. Carl Wentworth hopes he will reach the west coast by the Fourth of July holiday. During the week, the folks from the Talladega Superspeedway gave Carl Wentworth a VIP experience including a ride around the track! 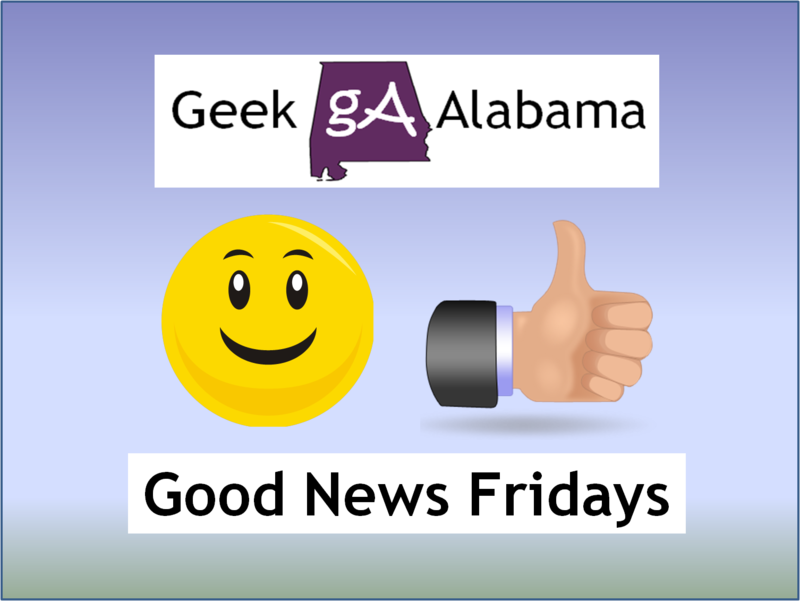 Good luck Carl Wentworth and we here at Geek Alabama hope you make it!